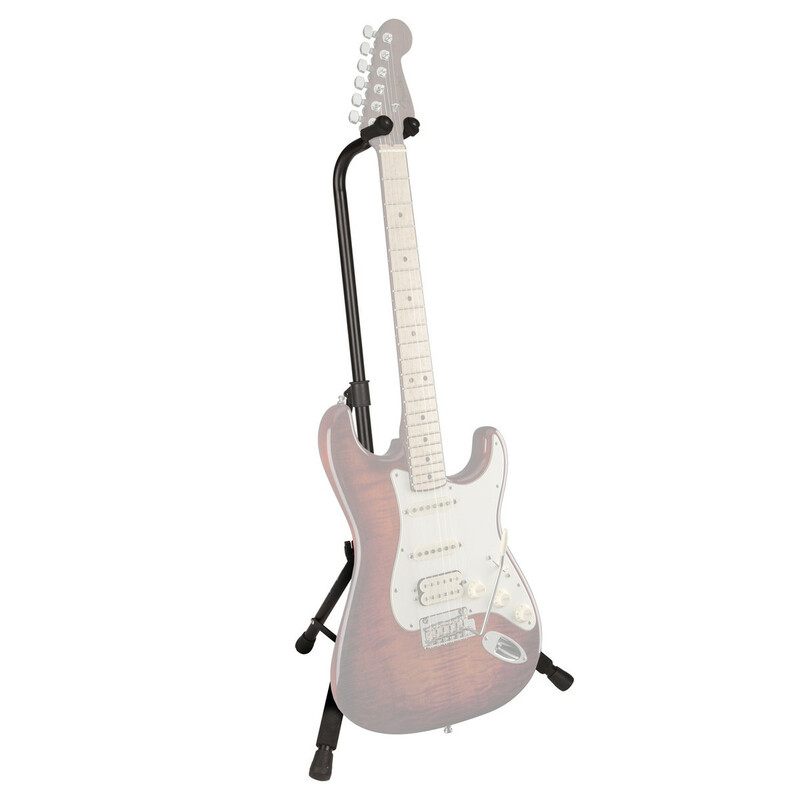 The Fender Metal Hanging Instrument Stand is a great way of displaying your acoustic, electric, classical or bass guitar. 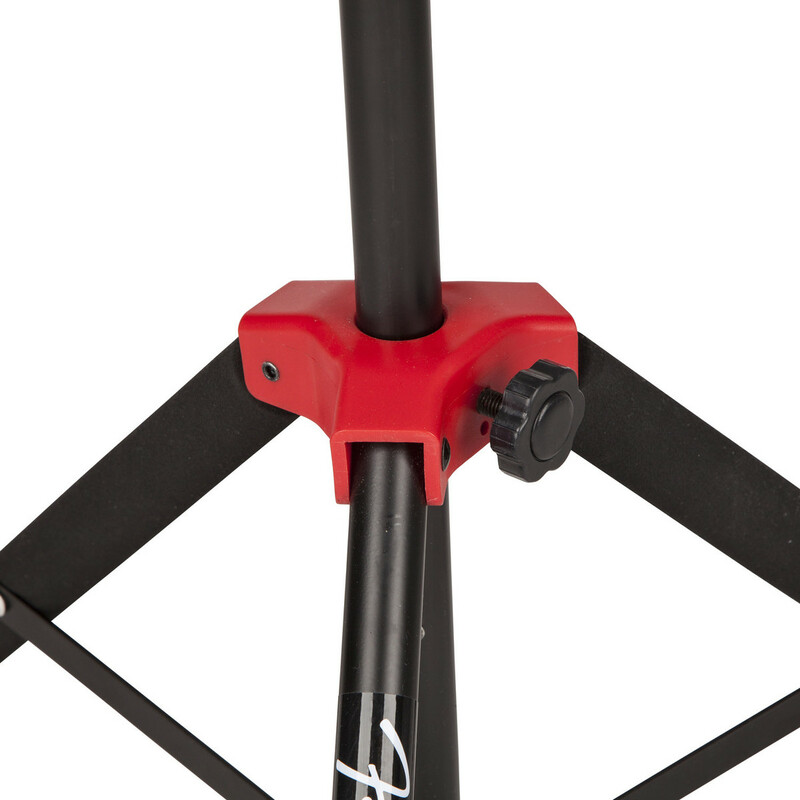 The metal construction is durable enough for road use, and the padded yokes won't damage your instrument's finish. 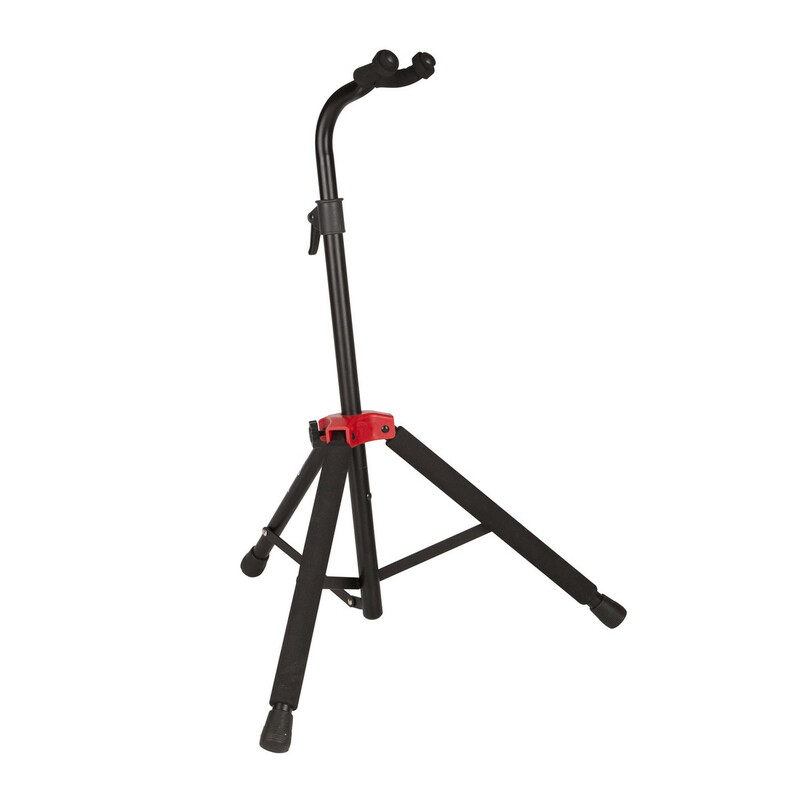 The height-adjustable neck yoke comfortably accepts various instrument sizes.